Here's a site you'll like. You can create free e-cards (here called i-cards) and send them to friends or even yourself. I send them to myself all the time to use as visuals in powerpoint/blogs. 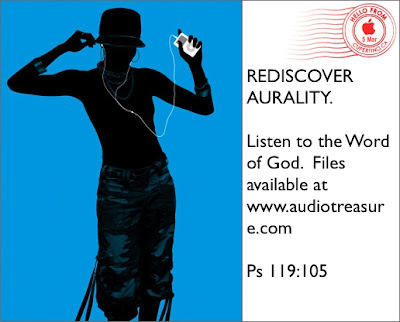 Here's one I created to promote the idea of developing the discipline of listening to the Word of God for the ipod/postliterate generation.